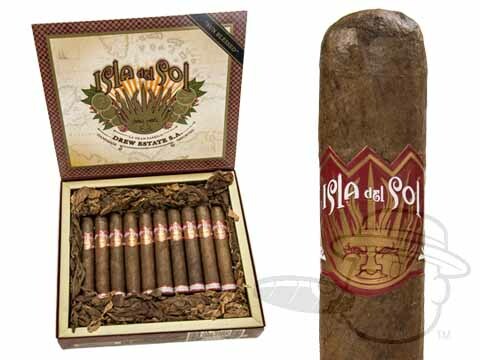 Isla del Sol cigars feature the lush flavor of fresh-brewed sweet espresso with hints of mocha. 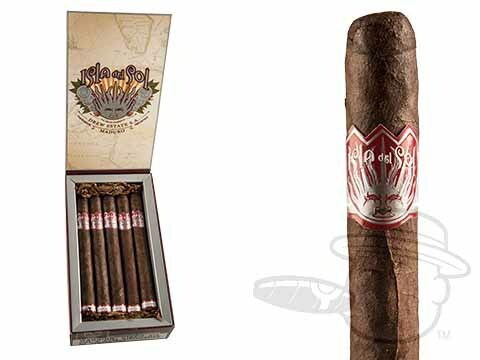 They use a cream, chocolate-brown, ‘sun-blessed’ Sumatra wrapper around premium Nicaraguan tobaccos infused with premium Sumatra coffee. 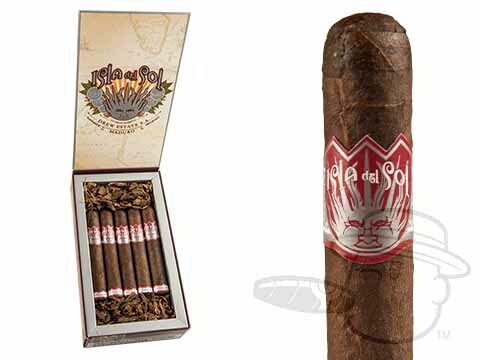 These coffee-infused cigars are made by Drew Estate with Maduro, Sumatra, or sun grown wrappers and are available in Isla Del Sol Toro, Robusto, Churchill; and more. They have a mellow to medium body and are available in 5 to 7-inch sizes. 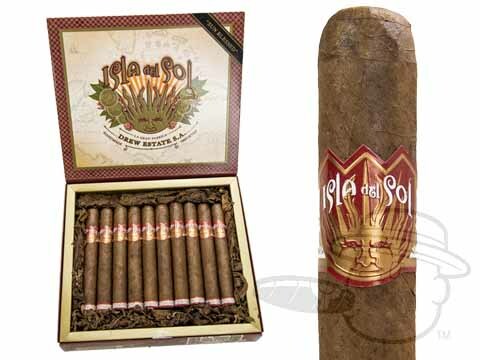 Best Cigar Prices carry Isla del Sol cigars at the lowest prices. 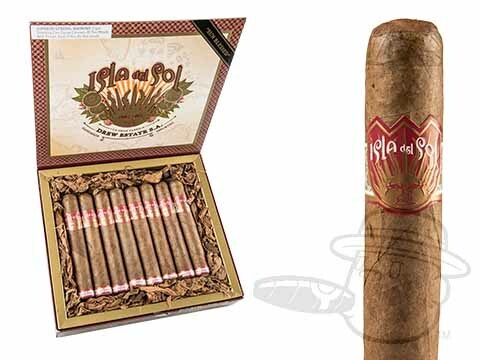 Often described as “a coffee and cigar lover’s dream come true,” the Isla Del Sol cigar unites these two passions in one extraordinary premium smoking experience. Featuring a smooth blend of Nicaraguan tobaccos blessed with a savory infusion of Sumatran Mandheling Bean Coffee, the delicious cigars are the perfect complement to a fine cup of morning joe. A specially selected, sun grown Sumatra wrapper leaf lends some savory character and a natural sweetness to Isla Del Sol’s one-of-a-kind tasting profile. 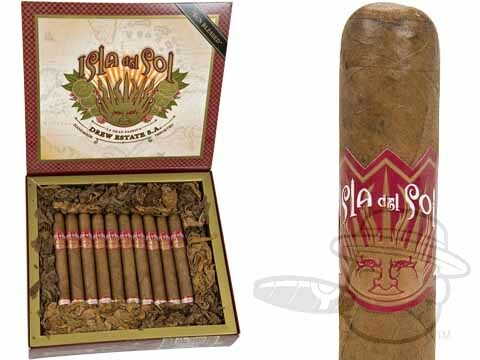 When you light up an Isla Del Sol cigar you can expect a parade of delicious tasting notes including cocoa, graham cracker, pie crust, and toasted almonds. 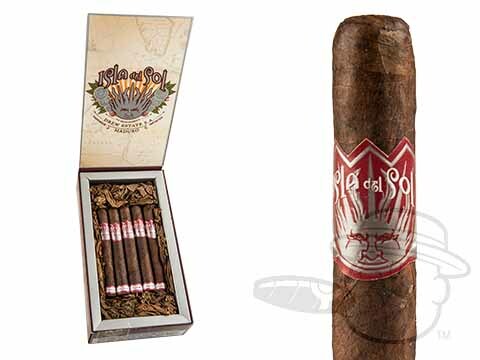 The sweetened cap on the cigar is the icing on the cake, bringing its savory taste full circle. 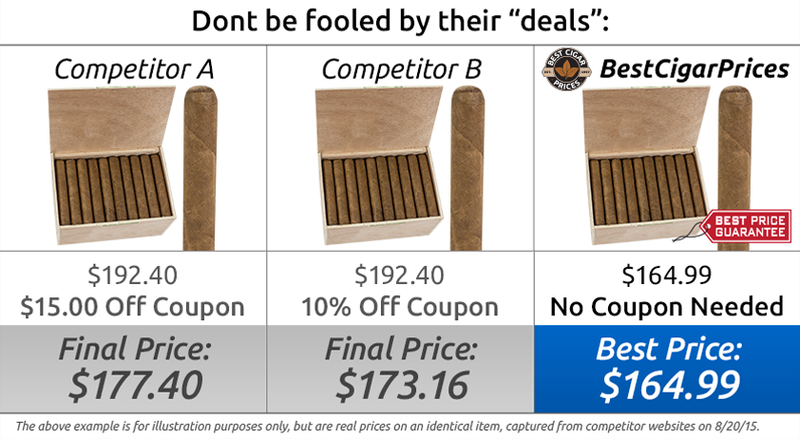 Don’t let their very reasonable price fool you - these are premium quality cigars with rich coffee flavor, a great burn, and a unique aroma that fills the room with the sweet essence of its infusions. 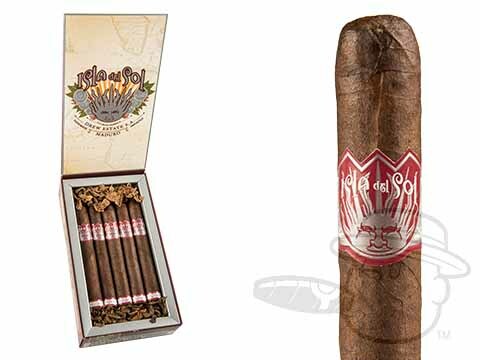 Get your Isla Del Sol cigars online at the lowest prices today at Best Cigar Prices. 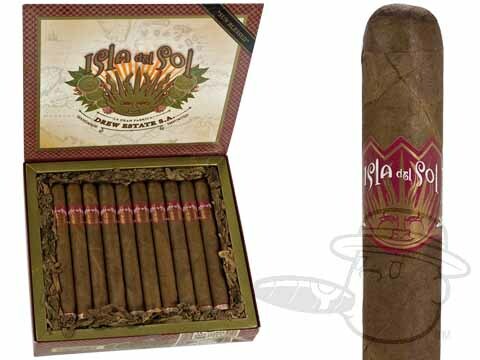 After you’ve had a chance to experience the Isla Del Sol cigar, leave an Isla Del Sol cigar review and let us know what you think!